Good morning! Can you believe Christmas is in 3 days!?! I am really looking forward to just relaxing (as I'm sure all of you are!) 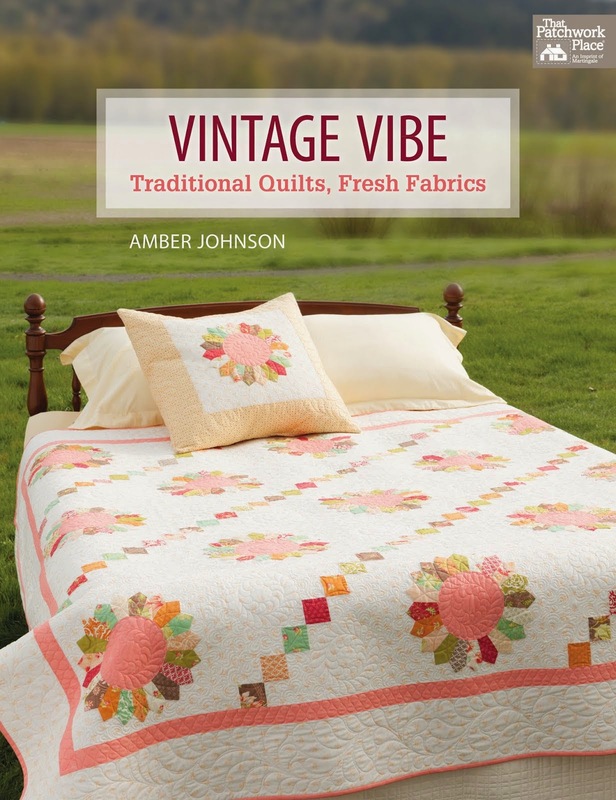 I can't wait to just enjoy some good quality family time and hey, maybe I'll read a book or quilt for fun while I'm at it! 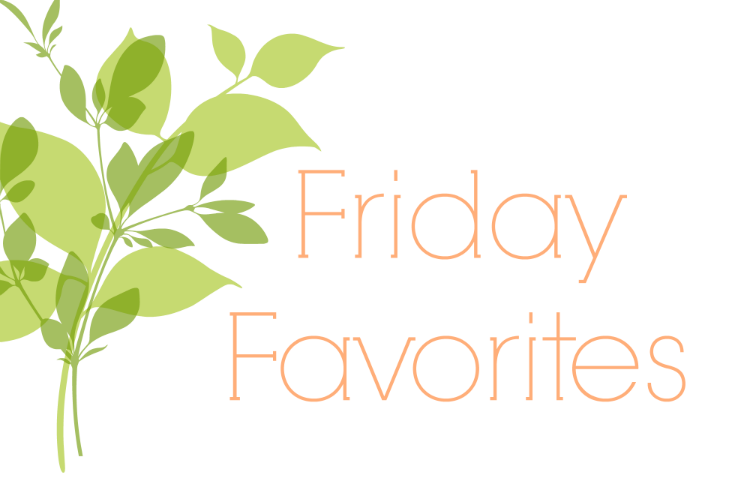 I know y'all are probably really busy with family stuff right now (or last minute Christmas prep) so you might not be reading blogs but I thought I would do a quick Friday Favorites post in case you are following along with this new series I'm doing called, Friday Favorites. I thought about sharing my favorite Christmas quilt patterns with you today but figured it was a little late for that. 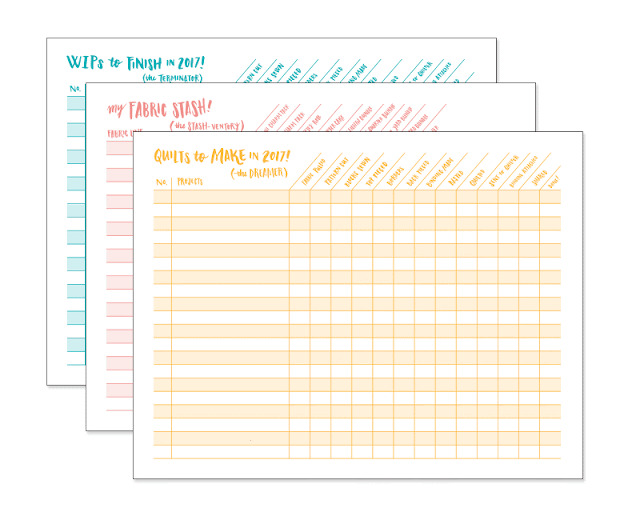 So I want to jump ahead to the new year ~ when we're going to be ready for a fresh start and feeling the urge to get organized. 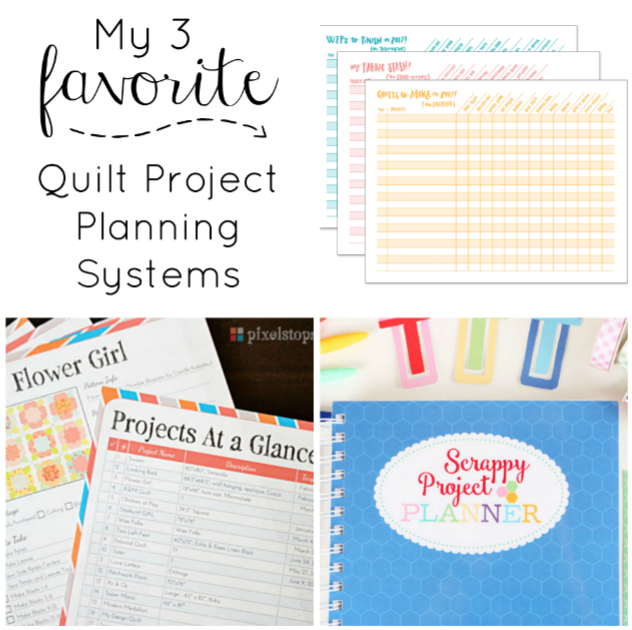 So today I want to share 3 of my favorite quilt project planning systems. The first is a freebie from Taryn at Pixels to Patchwork. Taryn created two different forms. 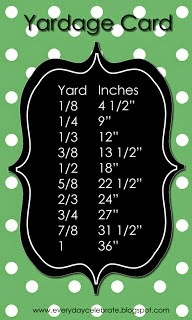 The first keeps track of all the projects you have going and what stage they're at. The second form is for each individual project. I like that you can include a picture of the project and make a checklist for each step that needs to be accomplished. Don't you feel like things aren't so daunting if you just take them step-by-step? 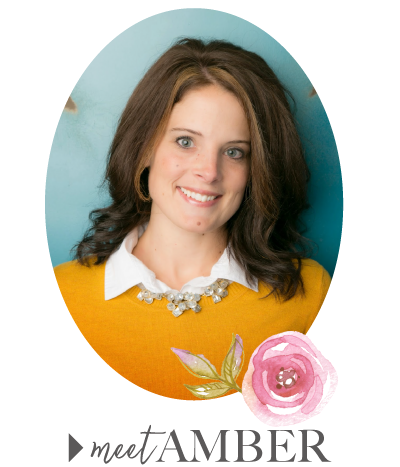 Click HERE for Taryn's post and the free files. at Stately Type (a.k.a. Maker Valley). 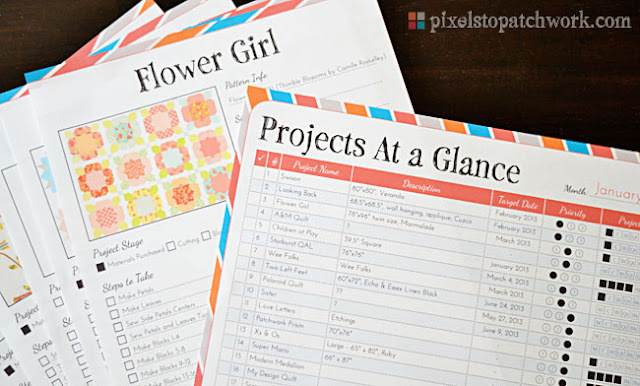 Lori Holt's Scrappy Project Planner and accessories pack! 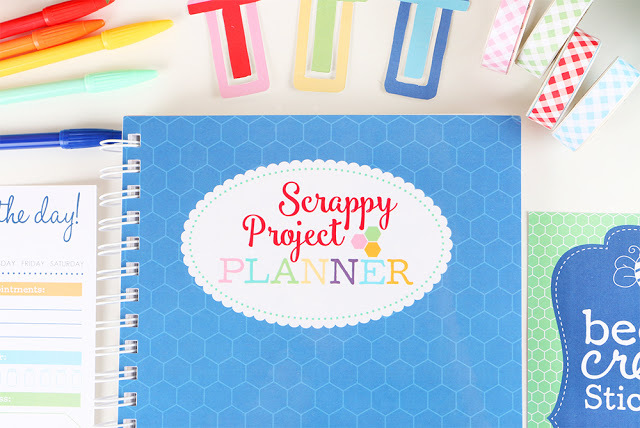 The Scrappy Project Planner has lots of great features, such as pages to keep track of your weekly progress, a place to sketch out ideas, a place for note taking, a section with tips and quilt-making shortcut methods and lots, lots more! And, as a pretty sweet bonus, Lori also included 5 free quilt patterns in her scrappy planner!!! There's also a coordinating "Today's the Day!" notepad, Washi tape, bookmarks and pens. Everything is so bright and happy - like all of Lori's stuff. 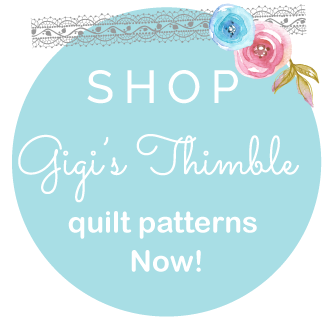 You can visit Lori's blog HERE for more details or visit The Fat Quarter Shop HERE to purchase any of these items. 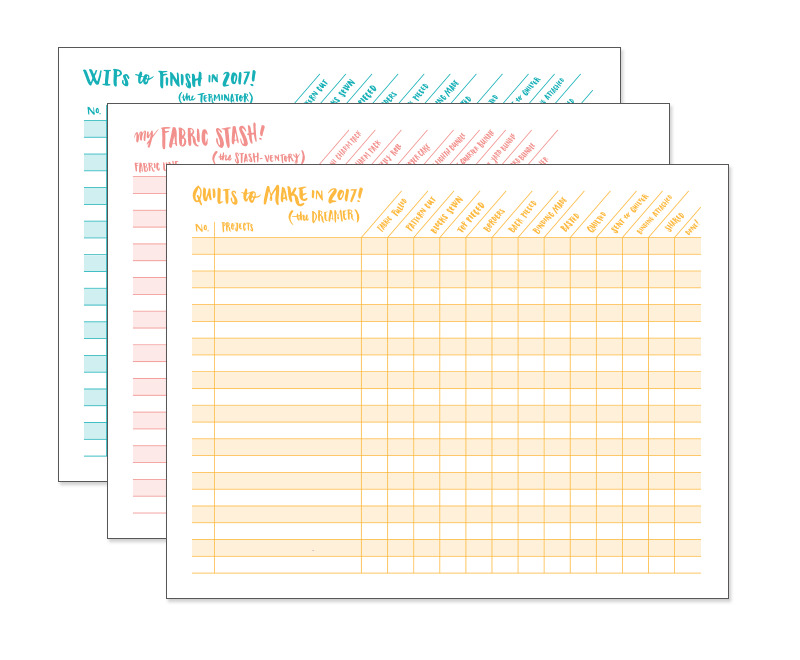 I hope these three favorites will get you thinking about how you'll be more organized in the new year! I know that writing things down and seeing all your projects listed in one place will help you to see your progress and accomplish more! I definitely want to implement a planning system in 2018. I'm still trying to figure out which one though so stay tuned. So which one do you think will work best for you? Do you have any other quilt project planning systems that you'd like to share? If so, leave a comment below. Before I sign off to celebrate Christmas with my family, I just want to thank each and every one of you that visits my blog, leaves comments, makes my patterns (or just hopes to make them someday) and those of you that cheer me on. It means so much to me to have your support and friendship. I have found what I love to do, what I am passionate about and I love being able to share that with you! Thank you, thank you! I couldn't do any of this without you.